September 8, 2017 | 10 a.m. Many students scatter for jobs and internships over the summer, but campus is anything but quiet while they’re away. This season has brought significant construction and updates to campus, bringing a fresh feel for Welcome Week and the fall semester. Bethel Drive—the main thoroughfare through campus—has been reconstructed and repaved, with new pedestrian walkways and safety bollards. Nearby, the creek-side outdoor space between Freshman Hill and the academic buildings has been updated with natural stone seating and retaining walls, native grasses and plants, and walking paths that seamlessly blend nature with the student experience. The indoor-meets-outdoor theme is continued in the Lundquist Community Life Center (CLC) Circle, with new patio seating, landscaping, and signage. 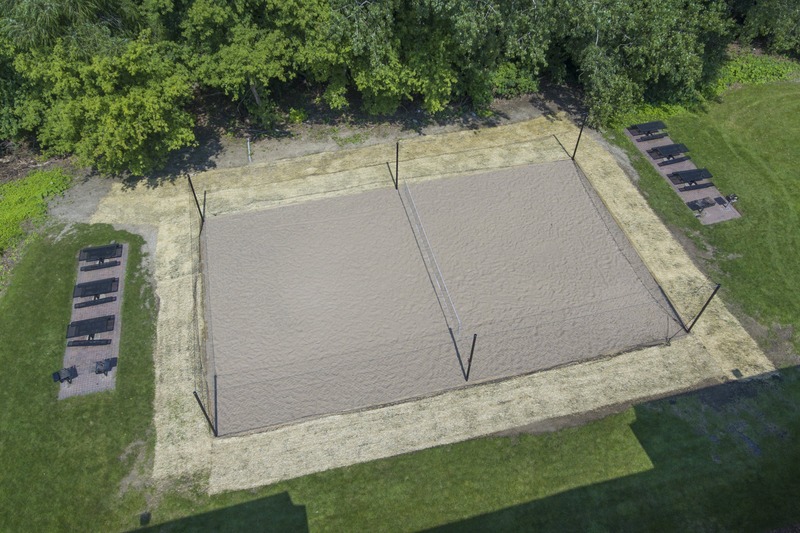 An 18-hole disc golf course has been completed on the north end of campus. It’s a free, public course that hosted its first Professional Disc Golf Association (PDGA)-sanctioned competition this summer. 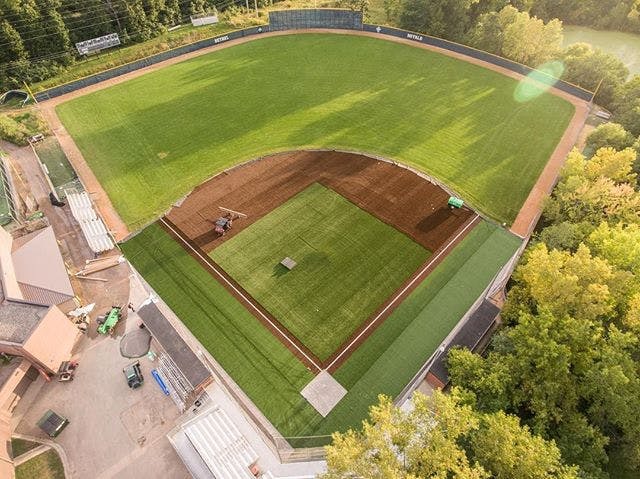 There’s also a new volleyball court near Danielson in the North Woods residence hall cluster, and turf is being added to Hargis Park baseball field. For students who are more interested in staying in, new fireplaces have been added in Townhouses A and I. 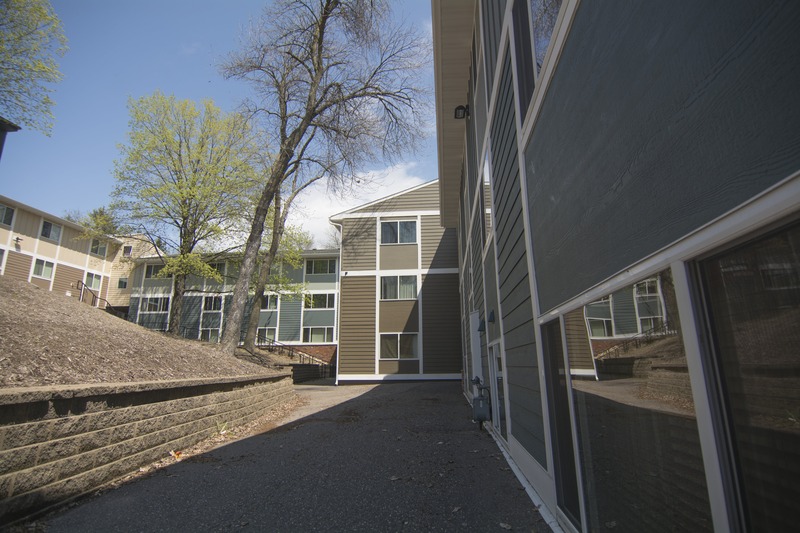 A second wave of fresh siding—colorful LP Smartside composite—has been added to the Arden Village East residential student townhouses. 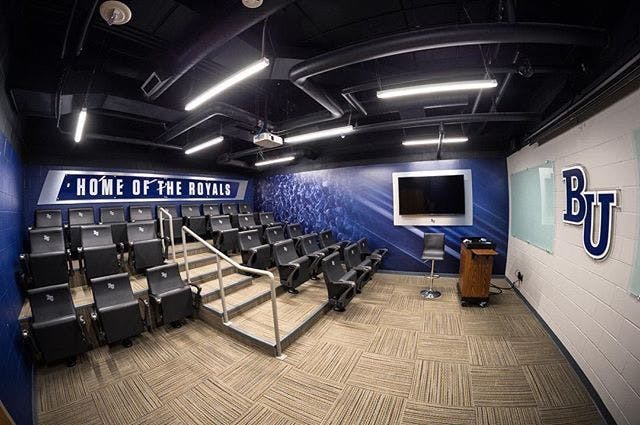 Inside in the athletics area, new additions include a “film room” for teams to review game footage, an indoor golf practice facility, and updates to athletic offices. 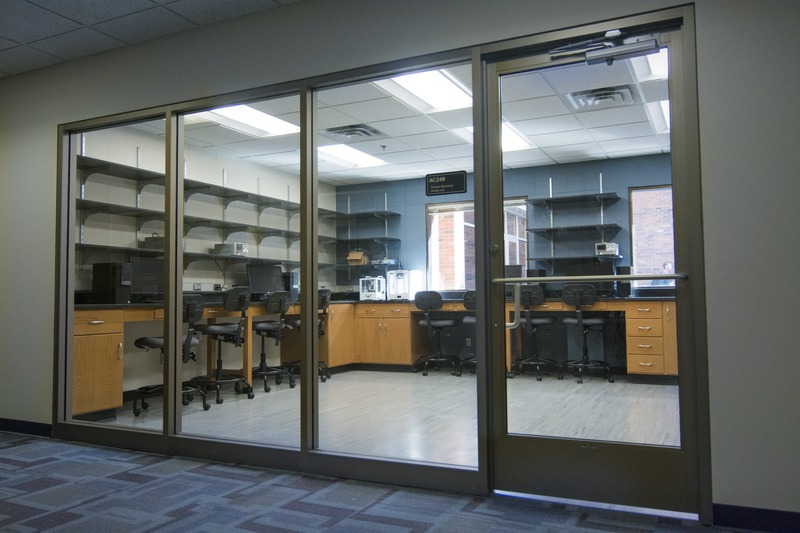 In the academic areas, the physics and engineering space has been expanded and completely renovated to make room for a new electrical engineering program and growing numbers of students in its other programs. 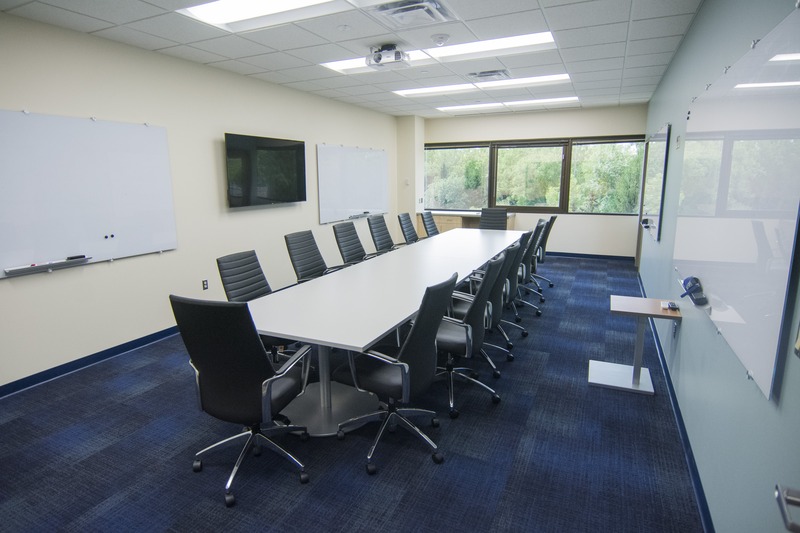 Academic Center (AC) Level 1 has new seating, lighting, paint, and carpet to create a more appealing, dedicated lounge and study space near the biology and chemistry departments. These are part of a wider move toward multi-use, department-specific spaces that foster student-faculty and peer-to-peer learning relationships. 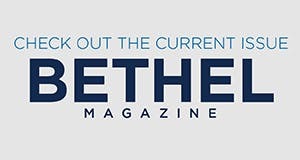 “We’re really trying to think strategically about department adjacencies and ‘putting science on display’—shaping spaces that meet and support the culture of our departments,” says Mike Lindsey, associate director of planning and projects for the Office of Facilities Management. 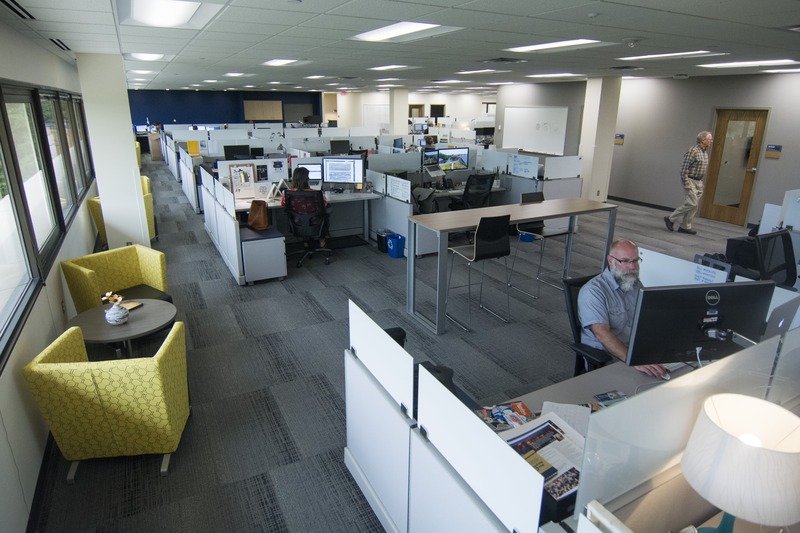 Several administrative offices—including the Offices of Marketing and Communications, Human Resources, Business, and Information Technology Systems (ITS)—have moved from the 3900 Bethel Drive site into new office space on the 5th floor of the Anderson Center. 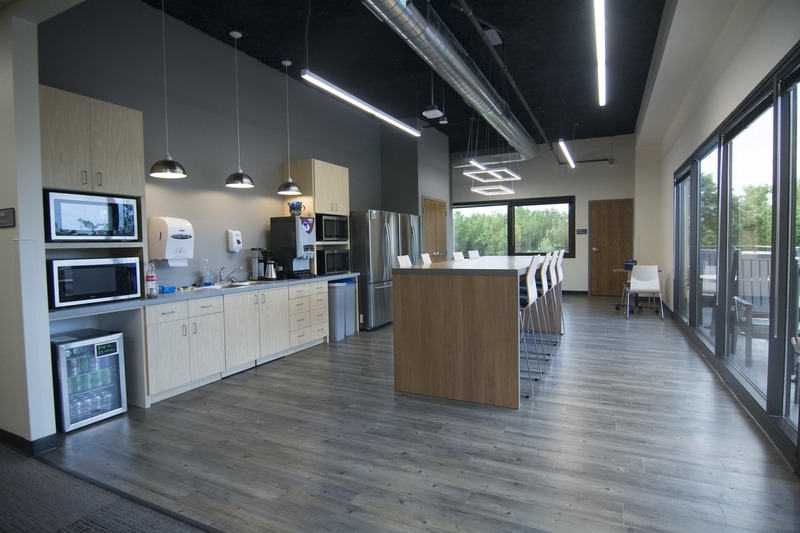 Open-concept, naturally lit workspaces include powered sit-stand desks, and all employees have access to dedicated kitchen and lounge space; outdoor patios; modern, flexible booth and counter-height work spaces; and interactive presentation and conferencing rooms. 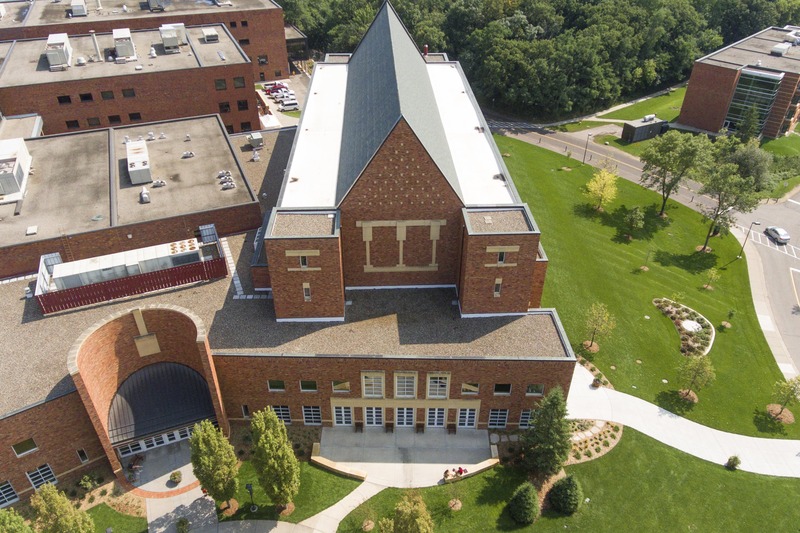 Admissions and financial aid support staff will also be moving to an updated space in Clauson Center (CC) Level 2, taking the place of the former Business Office. In the spaces that those offices once occupied on Robertson Center (RC) Level 3, construction has begun on new-and-improved space for the Department of Business and Economics. The department, the College of Arts & Sciences’ largest, had 474 students in its majors last fall. Construction is slated for completion of that space—including faculty offices, meeting rooms, lounges, and classrooms—in fall 2018. Want to see campus for yourself? Schedule a tour! Alumni and friends of Bethel are always welcome.